The Department of Health has published an Implementation Progress Report in relation to CervicalCheck. Crowe is continuing to support the work of the CervicalCheck Scoping Inquiry led by Dr Gabriel Scally, whose report was published on 12th September 2018. 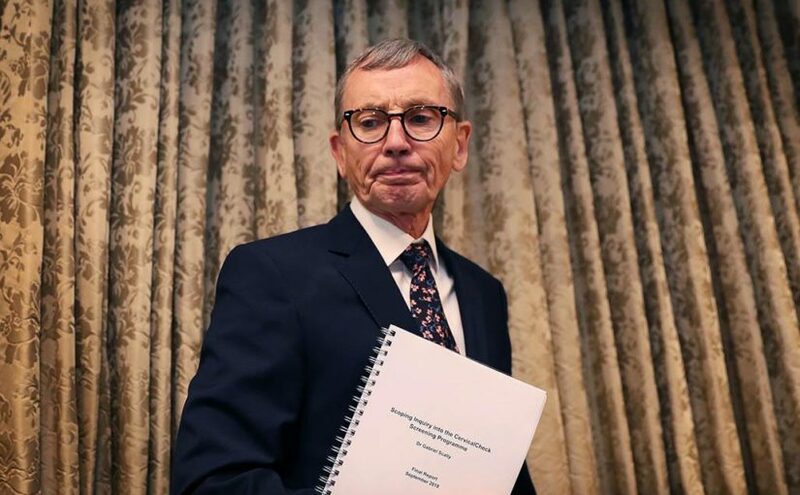 The Crowe consulting team has been actively assisting Dr Scally with the review of how the implementation of the 50 recommendations in the September 2018 report has been proceeding, and playing a key role in the development of this progress report. Crowe’s consulting department advises clients across diverse sectors, from local businesses and multinational organisations to public bodies and not-for-profit entities.